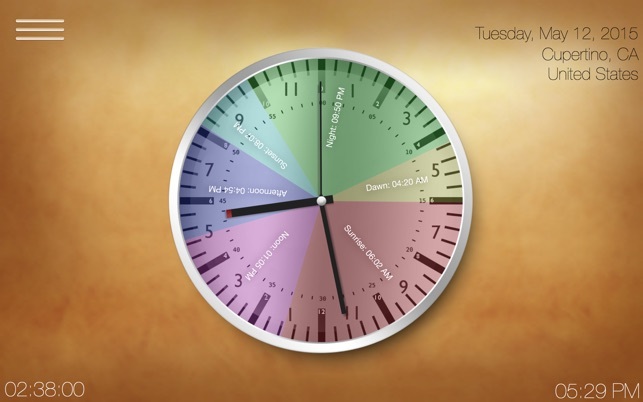 Location based accurate Prayer Times based on your current location and Current Local Time. Shows a revolutionary 24 hour pie shaped Salat Clock for the first time. Real time monitoring to show the time remaining to next Prayer. Tracks user location and recites the correct Adhan at Prayer Time along with notifications if the user changes location in real time. Snooze Alarm functionality for each Contact prayer when actively running in the foreground. This is a talking Prayer Clock and if it is actively running in the foreground, the app tells you the time using Siri- type voice when it is time to pray or if you double click inside the clock. Airplay functionality available if you have Apple TV and alternative output device to create a louder sound to notify you such an external sound system. Night mode available to reduce light and screen glow. Swipe to see prayer times for next 7 days. Ability to adjust prayer alarm settings and sync to iCloud. 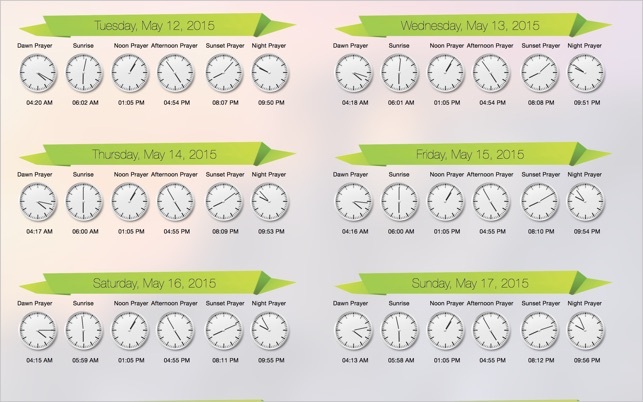 Ability to display prayer Times for the current location for the next 30 days. This is the one of the world's first prayer times clock that allows you to know the prayer time at any location in the world. 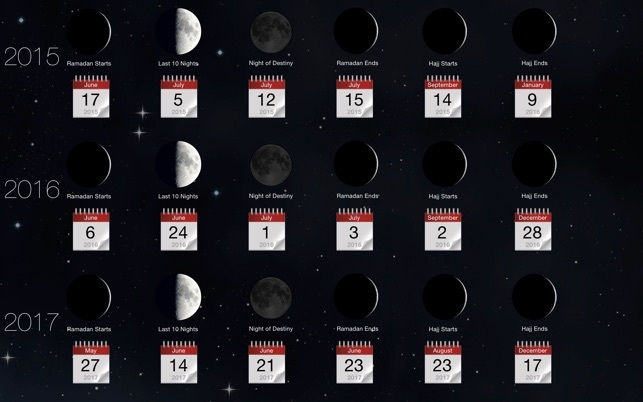 Add multiple locations (for any city in the world) and monitor the Salat times for it side by side showing the current local time for the location and prayer Times. One of the first apps in the world which includes Arabic Version of the Quran with Authorized English Version by Dr. Rashad Khalifa and includes glossary, Index and Appendices for definition of Quranic terms and detailed explanation of vital subjects from the Quran. 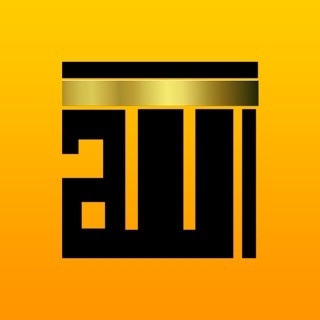 Features an extremely fast search engine to search through Verses of Quran/Subtitles and Footnotes. 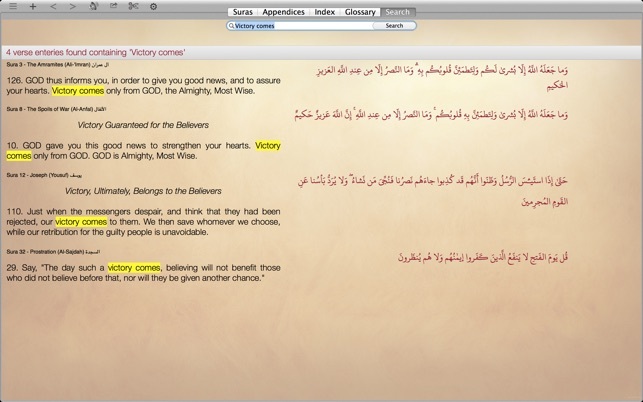 Include a visual Index for the list of Verses in the Quran. You can see the actual verses listed when you select the word. Includes the ability to open the Quran randomly. Saves the last read location to allow you to return to where you left off. Recites the English recitation of the Quran with music. Recites the verse by verse Arabic Recitation of Quran by Sheikh Al- Banna. Speaks the English Version of Quran verse by verse. Speaks the Arabic Version of Quran verse by verse. Includes full sharing capability with ability to share verses from Quran on twitter, facebook , email and text messaging with just a few clicks. This app is able to calculate the following events of the year based on user's location for the next 10 years. 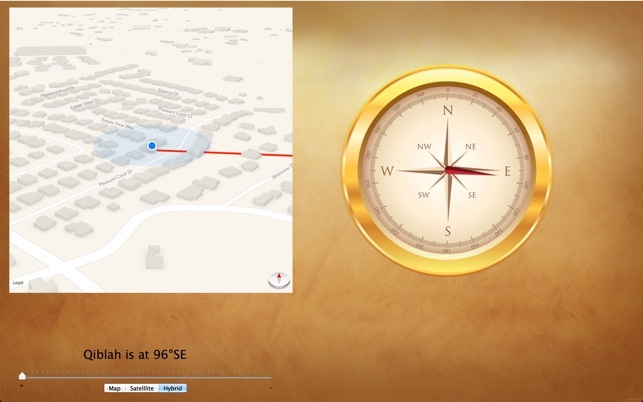 This app also allows users to most accurately determine the correct direction of Qiblah from anywhere in the world with great precision in both Compass Mode and Map Mode based on user's current location. 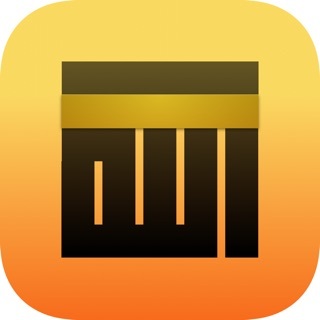 This app gives you access to play 114 chapters of the Quran along with music. It also allows you to listen to 50 Quranic studies by God's messenger of the Covenant. It also allows you to listen to commemorative music and songs. Ability to store all songs in offline mode so you can store them on your device without using internet. This app allows you to watch videos recorded by God's Covenant , Dr. Rashad Khalifa Ph.D. In addition to allow the users to stream the videos online, it also allows users to store all videos in offline mode so you can store them on your device without using internet. Just enter the amount of money you have earned and it will automatically calculate the amount of Obligatory Charity (Zakat) due on it (2.5%). This app also comes with a number 19 calculator that can divide any small or long number by 19 to find out whether it is a multiple of 19 or not. As far as the information and resources in the app, those are very good. But it only gets three stars because of two very annoying features of the app. The first is the siren that sounds like a car alarm when it’s prayer time. The first few days that I heard it, I thought it was coming from a car outside. Very embarrassing after a week realizing that it was my computer and this app. Wondering if my neighbors heard it and were disturbed by it. I’ve tried many apps on both my phone and my laptop for prayer times, and this is the first with such a weird sound. Please change it, or at least offer an easy option to change it or turn it off in the app. The second issue is that the app starts automatically whenever I reboot the computer, even though it is not enabled in either the System Preferences or in the Dock. So there’s no way to disable the option. I should be free to disable the auto-start whenever I wish. Big problem: Inaccurate qibla for people living in North America. The Qibla says the direction from my place in New York is Southeast - i.e. the shortest distance if we assume a flat 2D map. However, in reality, the correct Qibla is towards the Northeast, which would result in a shortest distance if we look at the direction on a 3-dimesntional globe. Small problem #1: Inability to view asr prayer time according to Hanafi madhab. All other times are accurate. Small problem #2: Inability to zoom in and out of the index text and other side resources. Overall the conecpt is great, but it is still needs work to be considerd a finished, polished product ready to use. This app contains content by Rashad Khalifa. Khalifa said that he was a messenger of God and that the archangel Gabriel "most assertively" told him that chapter 36, verse 3, of the Quran, "specifically" referred to him. This may or may not be a problem for you, but I feel it is my duty to let my brothers and sisters know about this before downloading.